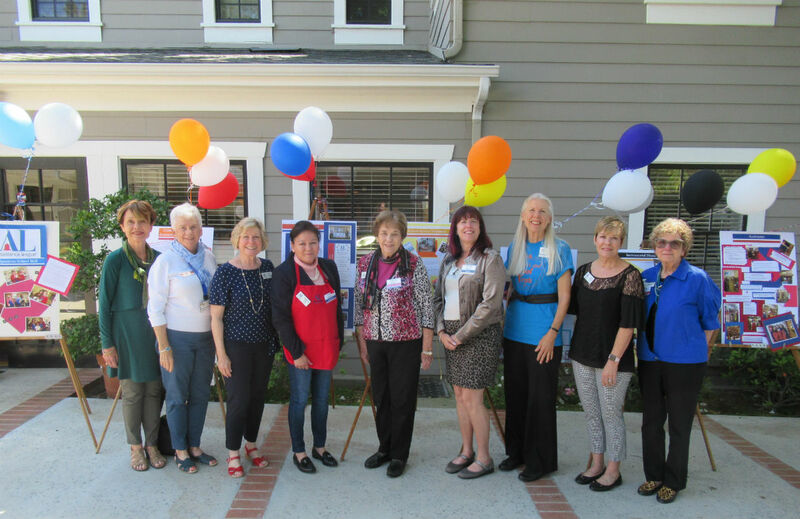 Assisteens is an auxiliary of Assistance League of Flintridge, a program that encourages and provides volunteer opportunities for young people in Grades 7 through 12. The goals are to develop a sense of both community and personal responsibility, self-reliance, public speaking and leadership skills. 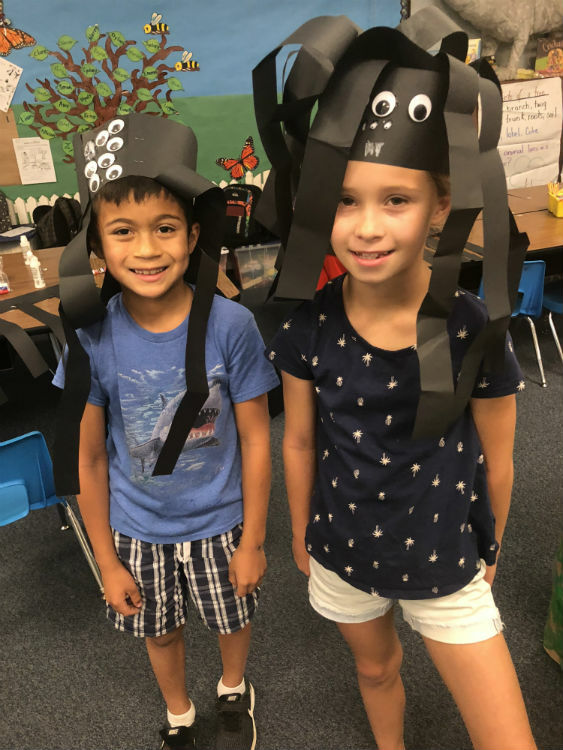 Registration for the 2019-2020 season of Assisteens will open on Saturday, April 27th at 12 Noon. During a recent meeting, Assistance League of Flintridge members had the opportunity to learn more about philanthropic programs at the first annual “Phil Faire.” Each of the chairmen representing Drama, Instrumental Music, Summer School, Retired Service Volunteers, Operation School Bell, Community Outreach and Assisteens with their committees reached out to attendees and demonstrated what they do in their positions during the year. Members were able to sign-up right away for the jobs that appealed to them in addition to volunteering for shifts in the Bargain Box Thrift Shop. 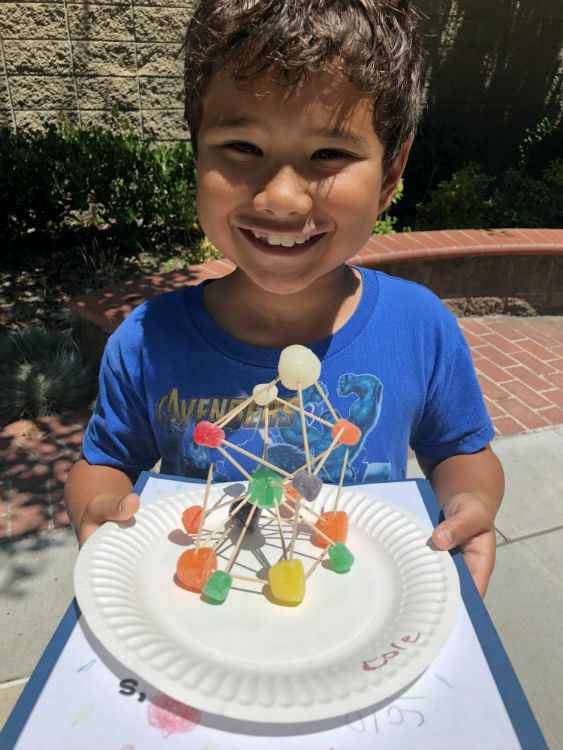 ALF Summer School has provided summer enrichment classes for grades 1-8 for over 40 years. This year, we will be on the campuses of Paradise Canyon Elementary and La Cañada High School. Be sure to check out the fun classes and sign up early. Registration opened March 4th. Spring Has Sprung at the Bargain Box! The Bargain Box Thrift Shop will hold their Easter Event beginning Thursday, March 21, 2019. 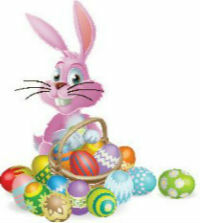 Hop on in to see what you can find to help you celebrate the day. – NOW 50% OFF! 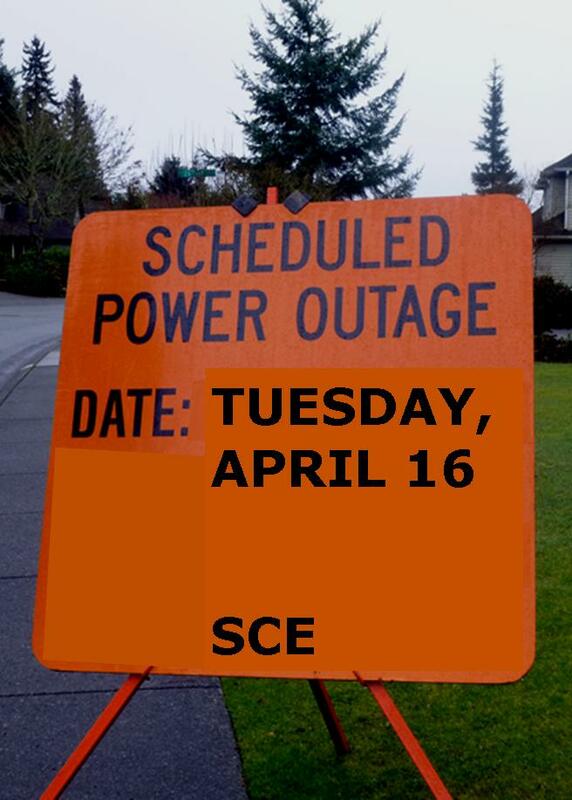 Sorry, due to a planned power outage by Southern California Edison, the Bargain Box will be closed 4/16. 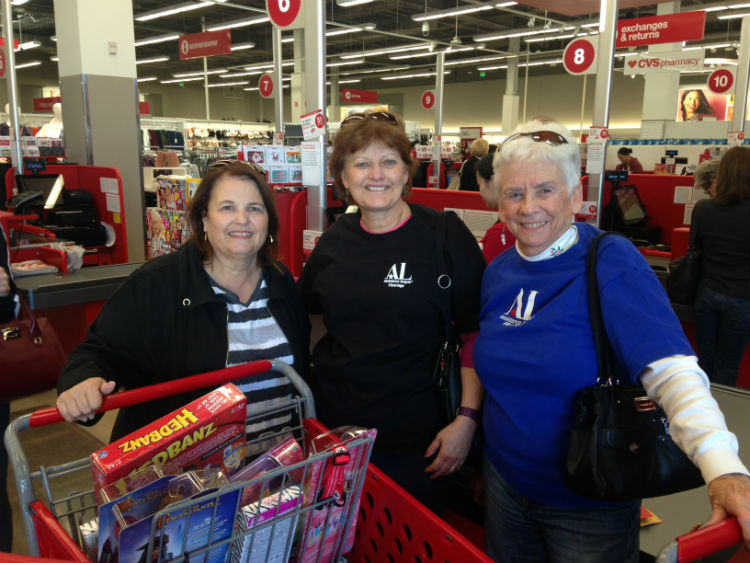 You may have seen the Assistance League of Flintridge, Community Outreach ad hoc committee shopping at our new Target store in December. 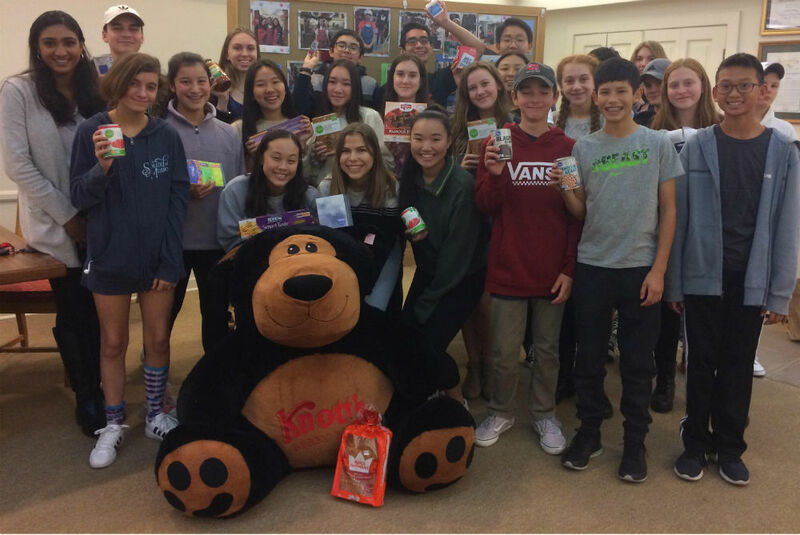 Through a generous donation made by Target and funds from sales in the Bargain Box Thrift Shop, the volunteers were able to provide toys for 42 students in foster care in Sunland-Tujunga. The whole team got behind the project, wrapping the gifts and delivering them in Bargain Box bags. In addition, the committee recently purchased three computers and donated them to Door of Hope, a facility in Pasadena that provides services for homeless families. The committee members are already looking toward their next project, providing books to students during ACTION! WEEK, a national event held by Assistance League chapters all over the country.